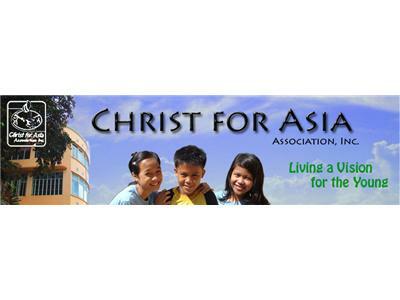 In tonights show to we speak to Alma ans Sandra from Christ for Asia. 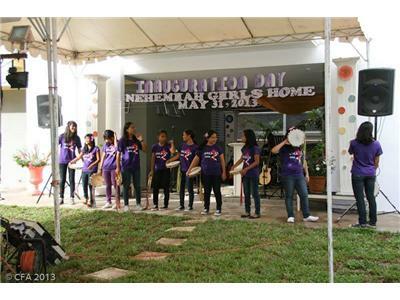 In response to a vision, a ministry was born. Pushed by poverty and dysfunctional families, some 220,000 Filipino children (UNICEF estimate, 2000) have found the street as their only shelter left. Stealing and a string of legal offenses have defined their daily survival. Only their age, it seems, has remained as the last mark of their innocence as they spill out stories weighed down with abuse, neglect and abandon. Somehow, their needs have to be met. Alma and Sandra talk about the pioneering work they are doing in the Philippines and Germany to save these vulnerable children from destruction. 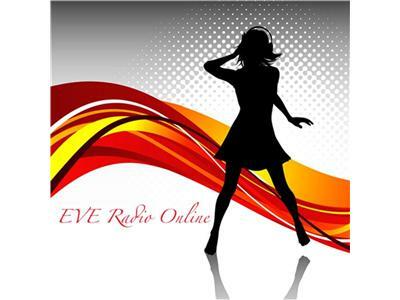 Join us at 8pm tonight on EVE Radio Online.